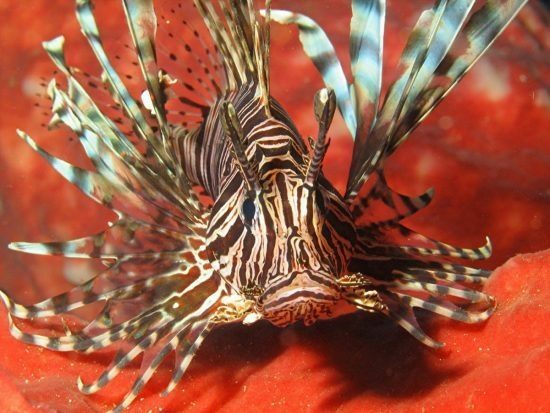 Due to the Mediterranean Sea’s rising temperatures, the lionfish (Pterois miles) has managed to invade and colonise the southern coast of Cyprus within a year. Highlighting this in a newly published study, researchers have also attributed its growing population to the expansion of the Suez Canal. 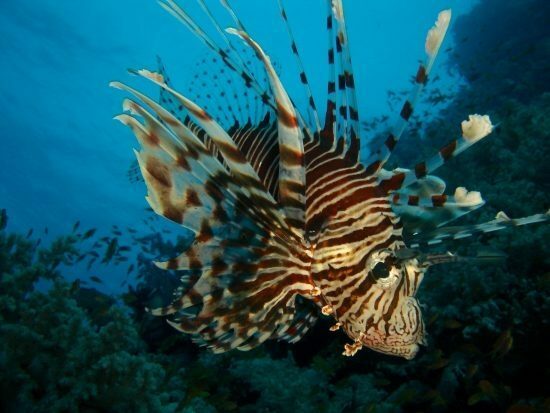 The researchers believe that the lionfish, initially from the Red Sea, had found its way to the Mediterranean via the Suez Canal which had been recently widened and deepened. Climate change had warmed up the Mediterranean, allowing the lionfish to survive and breed in the Mediterranean. Lionfish are not native to this region, thus they pose a threat to the natural biodiversity of the region. They are also a danger to divers and swimmers, as their venomous stings can be fatal. 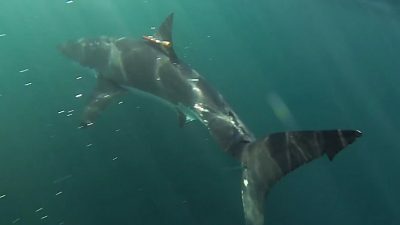 They are nocturnal predators that feed on crustaceans and small fish. 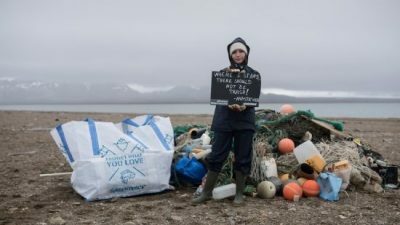 They spawn every four days all year round, and produce two million eggs annually, which can be distributed over vast distances by ocean currents. “Until now, few sightings of the alien lionfish have been reported in the Mediterranean and it was questionable whether the species could invade this region like it has in the western Atlantic,” said Mr Demetris Kletou, from the Marine & Environmental Research Lab in Limassol. Together with Professor Jason Hall-Spencer from the School of Marine Science and Engineering at Plymouth University, he is studying the distribution of the lionfish in the Mediterranean, based on information gathered from reported encounters, interviews and photographic and video evidence from fishermen, divers, marine biologists and government officers. The results proved that the lionfish had colonised Cyprus’ south-eastern coast in just a year. It has been spotted 24 times. The researchers believe that there are 19 separate individuals and three couples. “Groups of lionfish exhibiting mating behaviour have been noted for the first time in the Mediterranean,” said Professor Hall-Spencer. 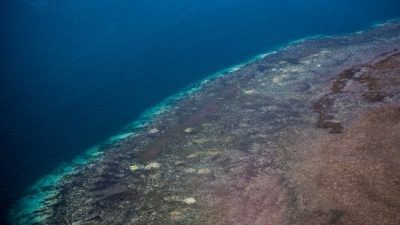 “By publishing this information, we can help stakeholders plan mitigating action, such as offering incentives for divers and fishermen to run lionfish removal programmes, which have worked well at shallow depths in the Caribbean, and restoring populations of potential predators, such as the dusky grouper,” he added. 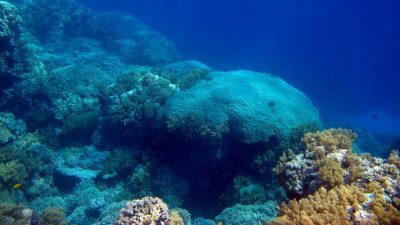 The researchers are calling for measures to be implemented to prevent the further invasion of the lionfish.